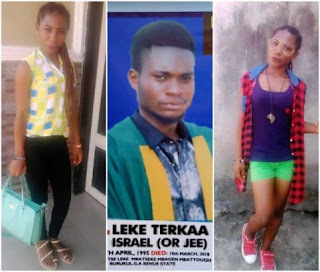 A Facebook user, identified as Winning Winnie Wang on Wednesday made a serious accusation against a lady, she called Sarah Doo who she claimed killed her brother, 23-year-old Leke Terkaa Israel, in cold blood. Miss Wang claimed Doo stabbed her late brother after a heated argument and stayed back to watch him die. The incident reportedly happened in Benue State, North-Central Nigeria. Want also said her deceased brother struggled for his life for up to 9 hours before he gave up the ghost. Please Facebook be careful with this devil in human form. 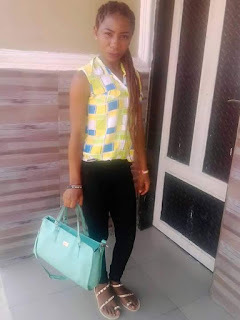 She stabbed my brother to death, she stood nd watched him died in pain,he struggled for over 7 to 9 hours before dying nd this devil stood right there watching the guy she claimed she loves die in pain and slowly. Be careful of these girls u date nowadays kuz u dunno who is really a human amongst them. My God of vengeance not gonna let this evil act go jst like dat. He must revenge for my brother. If humans were God(hmmmmmmm) Winnie wont wait a second before taking an action but as God isnt human we all gonna wait for His will to be done in this case. I dunno but I believe that my brother not gonna rest until justice is done. He gonna fight for himself nd this devil not gonna hv peace untill she kills herself too…..I call for justice dear Lord, untill my brother’s death is avenged. I hv no powers of my own but I so much believe You on this nd I also believe u gonna do it for me. 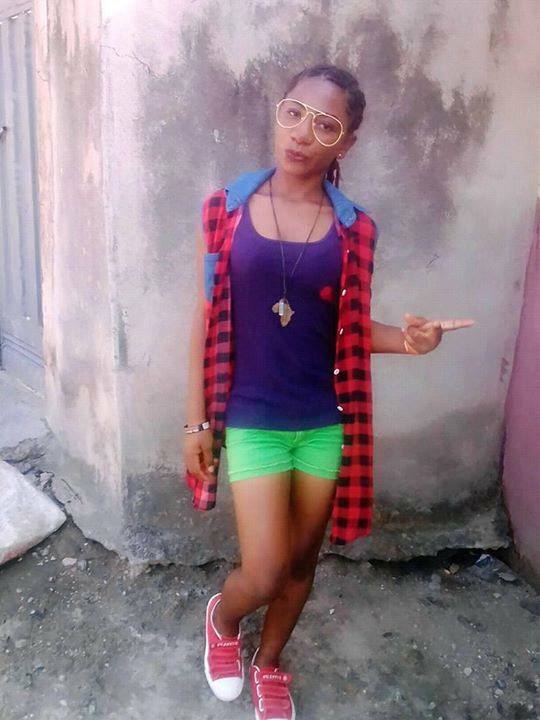 (Her name is Sandra doo on Facebook)…..Please bookers, share this untill it gets to the last person on Facebook.